How much does a Mount Everest base camp tour cost? Mount Everest base camp tour is not necessarily expensive. In order to determine how much money you will cost for an Everest base camp tour, first you need to decide how days you have available and the itineraries you want to visit. In fact, when talking about the cost of Mount Everest base camp tour, things are not easy, because there are many things that are uncertain. Tourism involves Accommodation fee, transportation, tourist attractions admission, Tibet guide fee and so on. Here, I can give you some useful information about the cost of EBC trip. Foreign travelers are required to apply for Tibet Travel permits to enter Tibet. 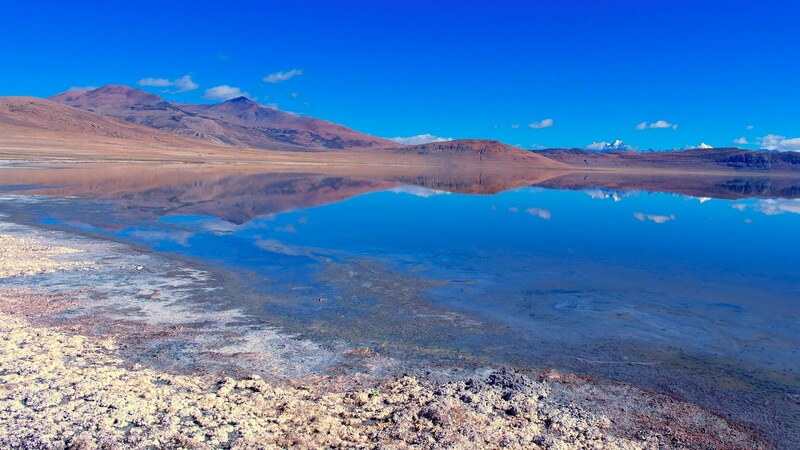 Tibet Travel permit is only arranged by an authorized Tibet travel agency. According to the regulations of the Chinese government, the travel agency can’t offer Tibet Travel permit to foreign travelers alone. Therefore, you need to find a Tibet tour operator to apply for Tibet Travel permit for you. 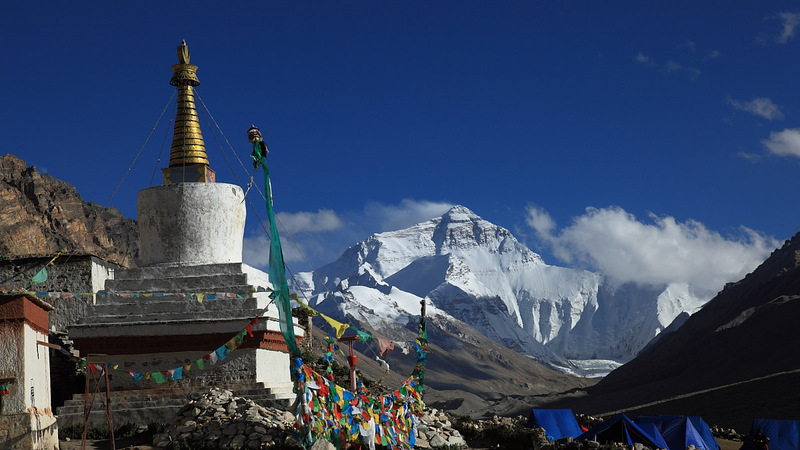 So the Everest base camp tour package you booked with us will include the cost of Tibet Permits. It costs about 205 RMB. As for hotel costs, it also depends on the star and location of the hotel. If you only need a room with basic facilities, you can try the guesthouse which cost about 200RMB in a day. If you need a more comfortable room, which can provide 24 hours hot water for shower and WiFi, most of the 3-star hotels and all the 4-5 star hotels in Tibet big cities are your choice and the price will be above 400RMB in a day. In recent years, with the rapid development of tourism in Tibet, the accommodation in Tibet has been greatly improved. Accommodation in Tibet is divided into star rated hotels, guest houses, and tents. You can find comfortable star hotels in Lhasa and Shigatse. 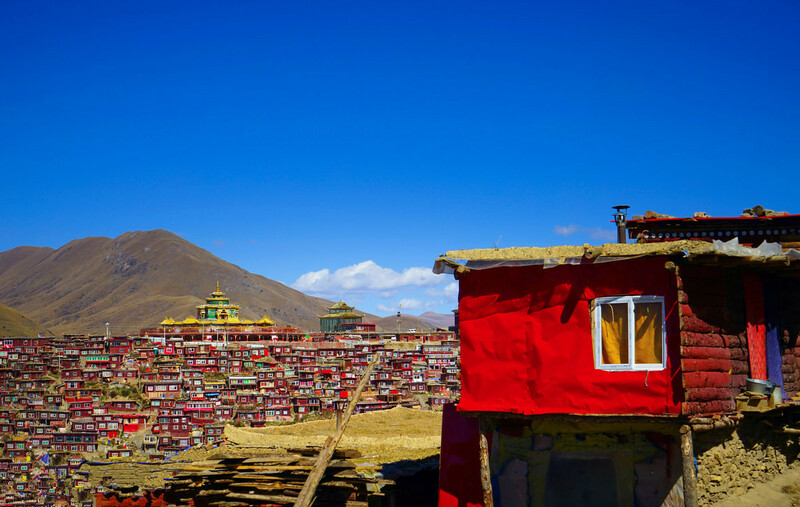 If you arrive at EBC, you can stay overnight in the Rongbuk Monastery guesthouse or EBC tent. If you want a better accommodation, you can stay overnight in 2-star hotel in Tingri. The cost of Meals fee depends on your choice. You will cost 20 ~30RMB for a meal. There are many kinds of special dishes in Tibet. You can try to eat some special food in Tibet, such as Momos, bean noodle, tsampa，air-dried beef and much more. You can also find a restaurant which serves Western food in Lhasa city. Your tour guide will arrange the restaurant according to your needs. You can get all kinds of food, choose from the menu, and choose at will. All kinds of drinks and beer can be bought in teahouses. The transportation cost is a big expense for the Mt Everest base camp trip since it takes about a week to travel from Lhasa to EBC. 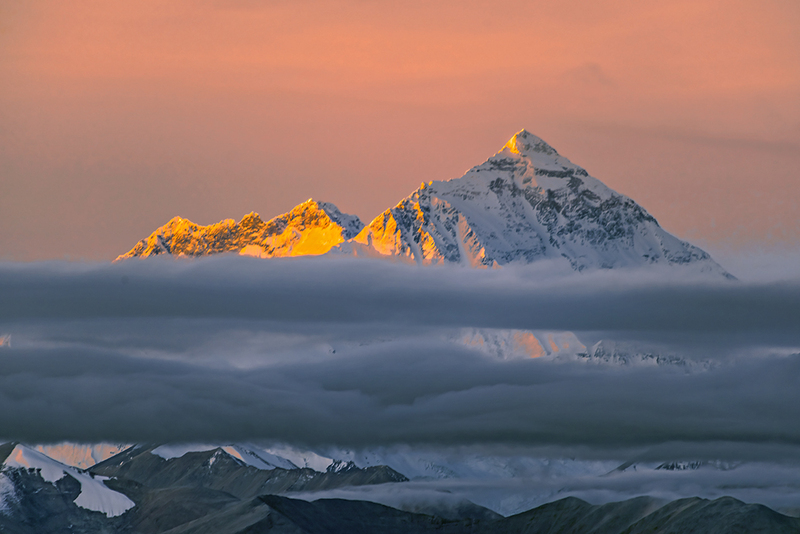 For example, the shortest distance from Lhasa to Everest base camp is more than 1400 kilometers. Foreign travelers enter Tibet must be organized by qualified travel agencies. We will find a vehicle for your EBC tour. According to different types of vehicles, we charge different fees according to mileage. There are usually three vehicle types: 4WD, minivan and touring bus. The transportation cost depends on different types of vehicles and different seasons. Due to the provisions of the Chinese government, foreign travelers can’t be an independent traveler in Tibet. When they visit Tibet, except for Tibet permits, they must be accompanied by a Tibet tour guide. We will provide a local English guide in Tibet for you. If you need a tour guide who can speak German, French, Spanish, Italian, Russian, Etc… we can also look for you. The price of an English tour guide in a day is about 300RMB (50USD), and a guide who can speak another language may be more expensive. Our tour guides are very helpful for your Everest base camp tour. Since they lived in Tibet, they knew all the places in Tibet and mastered the Buddhist culture in Tibet.